Discover the Science of Fun! Ignite your student's curiosity about God's amazing world through hands-on science activities as your student learns to explain, apply, investigate, and assess what they observe in chemistry, the universe, weather, geology, water, and more! 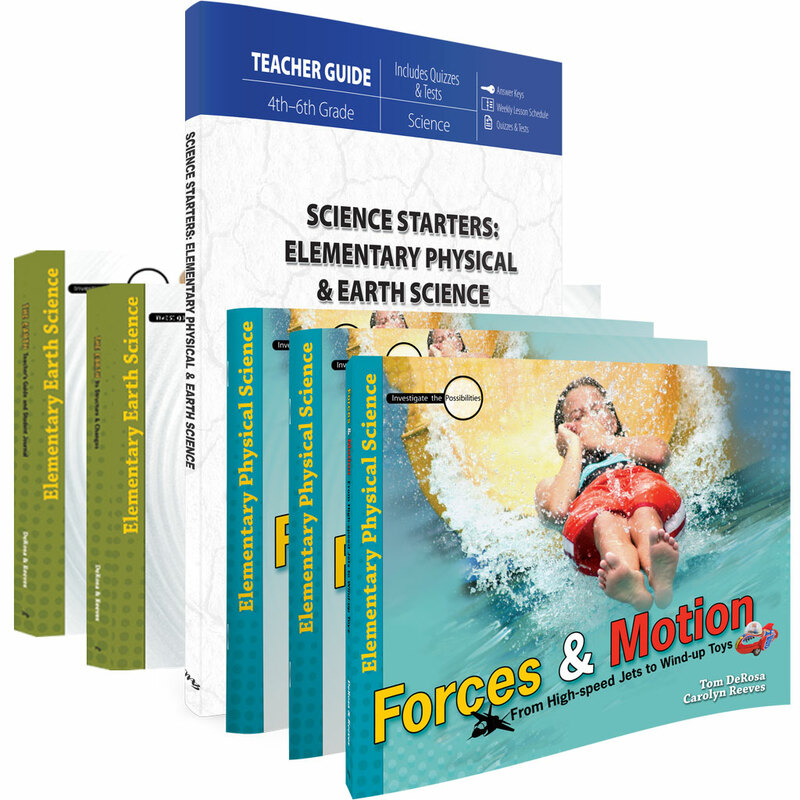 Designed for students in grades 3rd – 6th, Science Starters features engaging explanations, intriguing questions, and hands-on experiments to bring science to life. 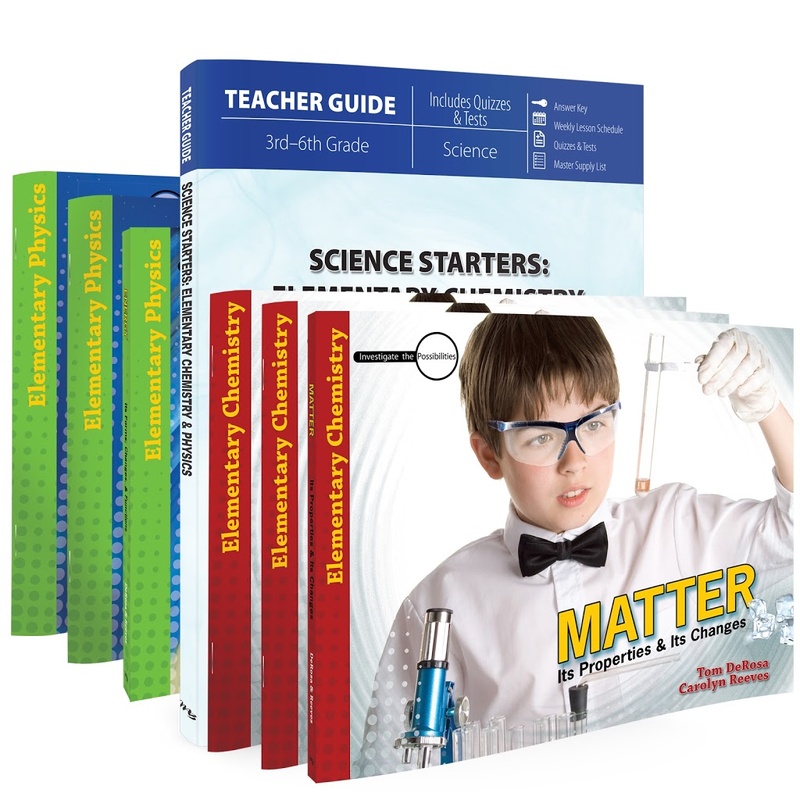 Science Starters includes 2 levels of quizzes and tests—making this course perfect for a single student or several to complete together! Explore friction, minerals, catapults, heat, and more! Investigate magnets, light waves, chemical elements, and more!